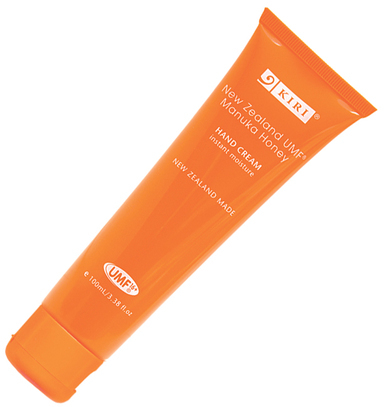 New Zealand made product, one which was developed using the highest quality ingredients in New Zealand. The Manuka Honey Range is sure to rejuvenate and revitalise your skin, while at the same time effectively protecting it from harmful bacteria. These products are uniquely of New Zealand and the brand even draws its name 'kiri' from Te Reo Maori - the native Maori language - meaning 'skin'.